Customers stretch throughout the UK and overseas. 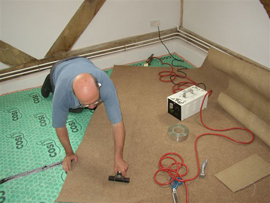 We are proud of the fact that a lot of our work is through recommendation and referrals for our carpet fitting and flooring work. 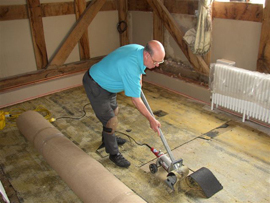 Based in Worcestershire, we have customers throughout the country and we are proud of the fact that a lot of our work is through recommendation and referral. All sizes of work undertaken. No vinyl or carpet fitting job too small!